The formula is simple, productivity = efficiency = reduced costs = profitability for your organization. The change from a world of individual creation to real-time, anytime, anywhere collaboration and co-creation are ever increasing. Many businesses are facing the challenge of multiple ad-hoc systems, increased unproductive staff and low output due to the lack of integrated systems, and leveraging technologies, which creates a high-performance organization. 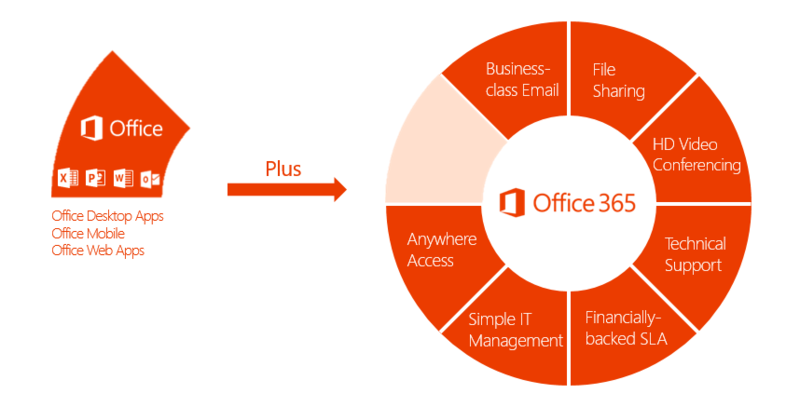 All this and more can be achieved with Office 365. It’s the gold standard for your business! As a result, organizations face high capital expenditure (Capex). Office 365 converts your organization from CAPEX to manageable operation expenditure (Opex), is always up to date and provides the best-in-class productivity tools. You want technology that fits business’ need, gives you more for your investment and allows productivity from anywhere. Office 365 has more flexibility and features to enable cross-group collaboration and access to people, ideas and information – when you and your employees need it the most. Scale as your business grows, as costs as predictable and manageable. 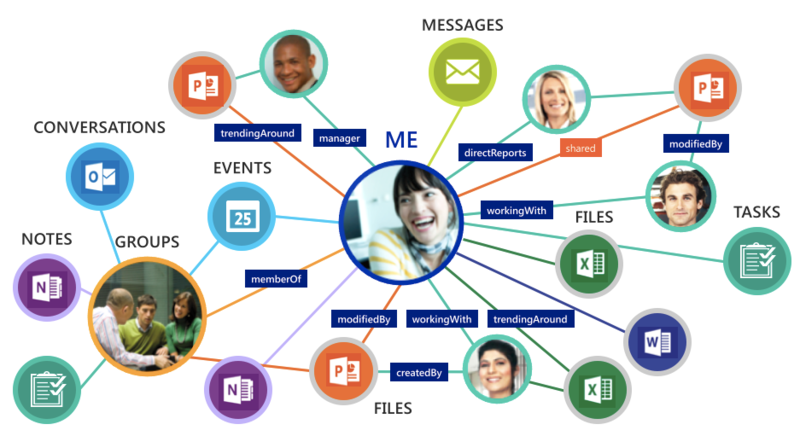 Is Office 365 right for you and your business? Want to test drive it?